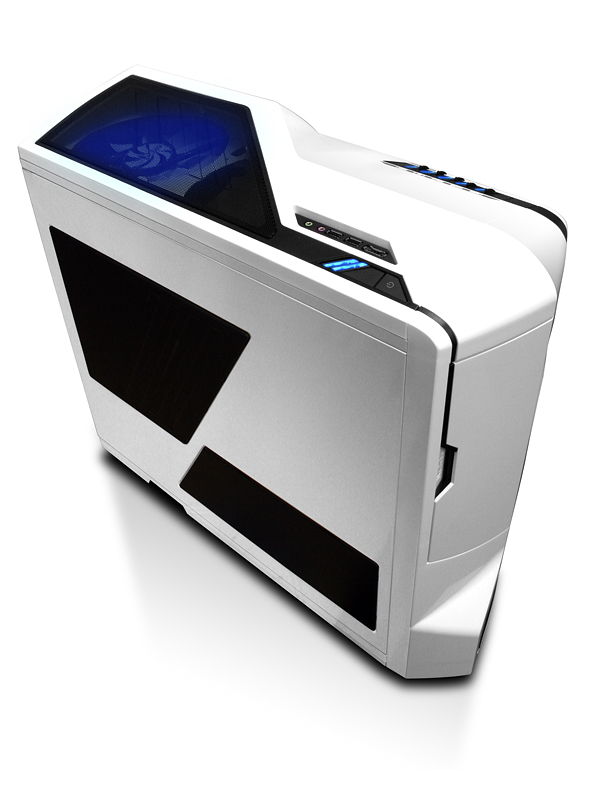 Win your very own NZXT Phantom case with minimal effort. All you have to do is comment on this article and you are eligible to win. 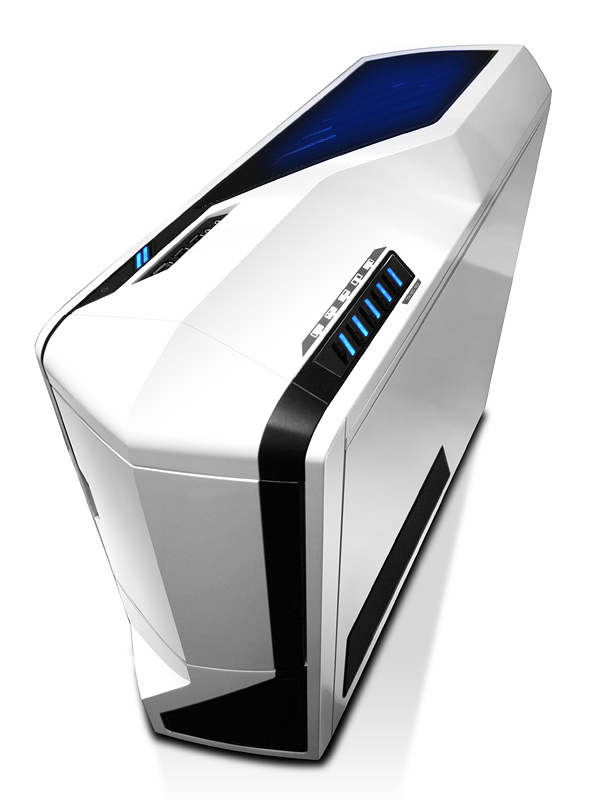 This highly-acclaimed enthusiast case has been generously contributed by NZXT. 1. Comment on this article using the gray button on the bottom by February 6, 2011 at 11:59 p.m. EST. Become a member of OC Forums to comment on this article. This contest is open to users in North America only. (Sorry Europe, but we will have another contest for you soon). One entry per household. Members using the same IP address will be investigated and disqualified at forum moderators’ discretion. 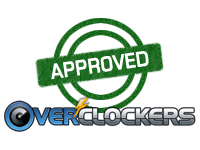 All forums members are eligible including team members, seniors and moderators. For $139.99 at Newegg, this case is a steal. There was almost nothing negative to say about this product, mind you it is my job to look at these products critically. Installation was smooth, especially with screwless 5.25″ bays and thumbscrews in the expansion slots. It was also great not to have to wire up my own fan controller setup, the Phantom was already wired and ready for use. If you are in the market for a new case, the NZXT Phantom will not disappoint. Two others will be chosen at random to receive a sleeved LED kit from NZXT, with adjustable brightness. 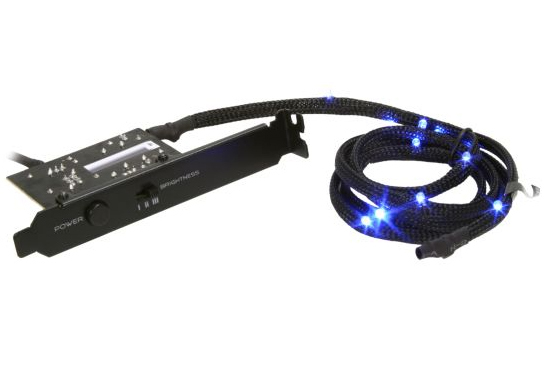 The LEDs are on a flexible sleeved cable, allowing for placement throughout the case and even behind/under components, which makes this more versatile than your average cold-cathode. Winner will be chosen at random and notified via private message on the forums. Good luck to all participants! 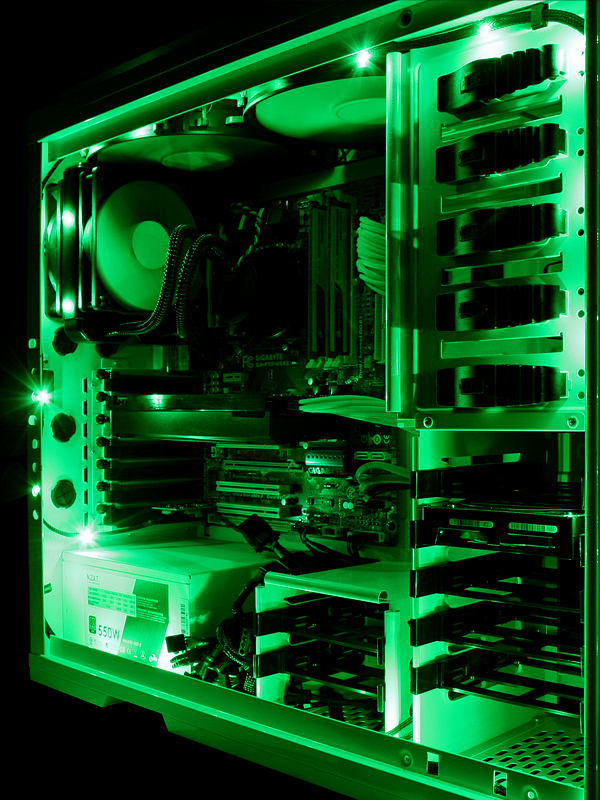 For more information about NZXT products, check out their facebook fan page. Guess I'll be the first to throw my hat in the ring! For some reason, I have a soft spot for white electronics. hey... thats a nice case! Im in! Who couldn't use a free case? I'm a big fan of NZXT stuff and would love this case. Sure... I'd love a white Phantom on my desk!!! Why not. I am in it to win it, thanks! WOW - what a fantastic looking case - count me in... and I have a perfect place for the LED kit as well! I've never paid $139 for a case, but this one sounds like it may be worth it. It is certainly worth it if I win it!